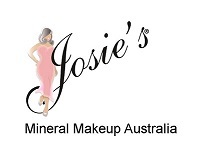 Josie’s Beauty Shop in full of my favourite products which I use and love every day! 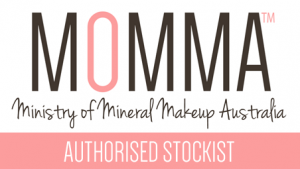 I fell in love with mineral makeup in 2005, love the coverage and the fact it was good for my skin, no clogging of my pores, no talcum, starch, irritants, parabens, dimethicone or animal derived ingredients. Sweat-proof, water-resistant and does not clog pores.